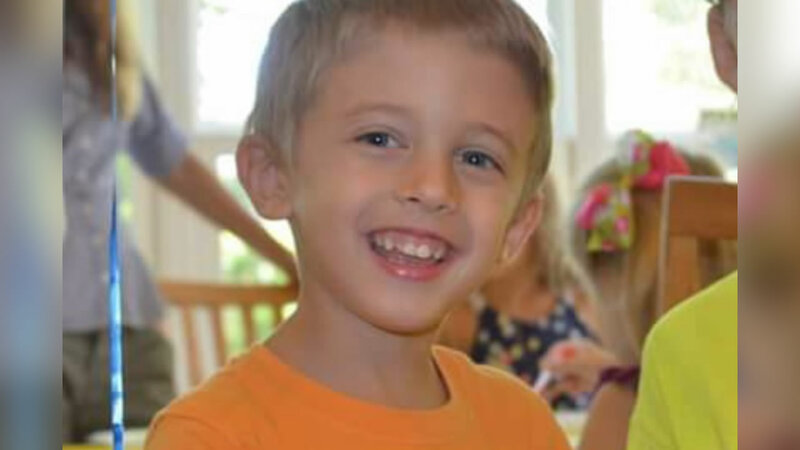 HILLSBOROUGH, North Carolina (WTVD) -- The family of a little boy killed by a runaway dump truck in Orange County is seeking accountability. The parents of 5-year-old Everett Copeland have filed a lawsuit in Orange County Superior Court. Everett was killed the day after Christmas when an unmanned dump truck rumbled down a hill, striking him as he played outside. The truck then crashed into his home in Hillsborough's Forest Ridge neighborhood. Police say Alejandro Suarez, 28, who was responsible for the truck, did not set the parking brake correctly. "This man was unqualified and untrained to safely operate this truck, and his employers knew that and should never have allowed an unoccupied truck to be loaded so unsafely," said David Kirby of Edwards Kirby, LLP, one of two Raleigh law firms, along with Holt Sherlin, LLP, who represents the family. "This was an entirely preventable tragedy." The lawsuit names Suarez, Kala Contracting, Amward Homes of N.C., the general contractor for the project and owner of the property, among the defendants. Suarez, an undocumented worker, has been charged with misdemeanor death by motor vehicle in the incident. Kala Contracting hired Suarez. "We are committed to honoring Everett and his memory in any way we can," the statement said. "This includes making sure there is a full accounting of how he lost his life while playing with his friends in the yard on the day after Christmas. This knowledge cannot bring our Everett back to us, but it may ensure this type of tragedy is not visited upon another family or innocent child."